My journey was interrupted. But only for a quarter of a century. It turns out, however, that the detour I took was a blessing in disguise. I thank my lucky stars that our paths crossed when they did and that I got to be your practicum student when I decided to resurrect my childhood dream of becoming a counsellor myself. It is a blessing that I never take for granted. Were it not for that lengthy delay, I would never have had the privilege of learning from you Lisa. I would have missed out on marinating in your quiet strength, your gentle determination, and your impeccable integrity. I would not have seen, first hand, how it’s possible to be tough enough to invite the transformation necessary for a client’s healing, and yet, tender enough not to scare off or harm the wounded souls seated before you. Yes, I learned so very much from you. And, fortunately, I still get to … since we are both employed at the same agency. You were my very first experience of witnessing how one applies all that academic therapeutic theory into a genuine and sincere practice. Thank you for helping me traverse the distance between ‘knowing’ what I was taught to do when you have real aching human hearts seated before you … and … actually ‘doing’ it. It can be tricky … it reminds me a little of making bread. Having a good recipe is no guarantee that you’ll get a good loaf. The best of bread makers will tell you that you have to have a feel for it. I believe that is true … with bread dough and human hearts. A little more of this … a little less of that … tweaking the therapeutic ‘recipe’ to suit each unique context and tailoring it specifically for the palate of each individual … intuitively sensing your way to a desirable outcome. And THAT you do. I would also venture to say that ‘safety’ is the greatest gift a counsellor can offer to another … whether you are working with a client or one of your practicum students. It is so rare (and yet so critical) to feel emotionally, physically, mentally, and spiritually safe with someone. I marveled as I witnessed you create a sense of safety for your clients. I admired the way you honored their perspectives and saw the light in their souls despite the darkness they were experiencing … and often … despite their own debilitating self-recriminations. With you, it was/is safe to be real – to spill the good, the bad and the ugly … with no fear of dismissal, rejection or condemnation. It seems to me you are exquisitely skilled in things that simply can’t be taught. I trust you implicitly to be a great steward of the bruised souls who arrive before you with rumpled hearts and discouraged spirits … wrestling with the darkest parts of their most painful perceptions. And, I know you will carefully cast a little light … inspire a gentle glow … illuminating their hope for brighter tomorrows. I know you will find a way to help them reclaim their belief in themselves and/or find faith in the potential for possibilities that are currently eluding them. From where I am looking, your compassionate perceptiveness, your expansive wisdom and your sensitive intuitive heart are a remarkable combination when it comes to helping people find their way. And … despite your wealth of experience in the field, you remain so incredibly humble. It’s beautiful to watch you in a staff meeting. I notice how you make room for everyone to speak their mind … and then, should you decide to speak, we are all EARS, because we trust you will say something worth hearing. There is a compelling question that persistently gnaws and niggles its way around my consciousness … curiously beseeching me to check before I speak … about whether or not what I have to say would improve upon silence. And I have noticed that when you speak, Lisa, you invariably improve upon the silence. Yes you do. And we are all the better for it. I could say so much more, but I hope you are getting a sense of who you are and have been to me. 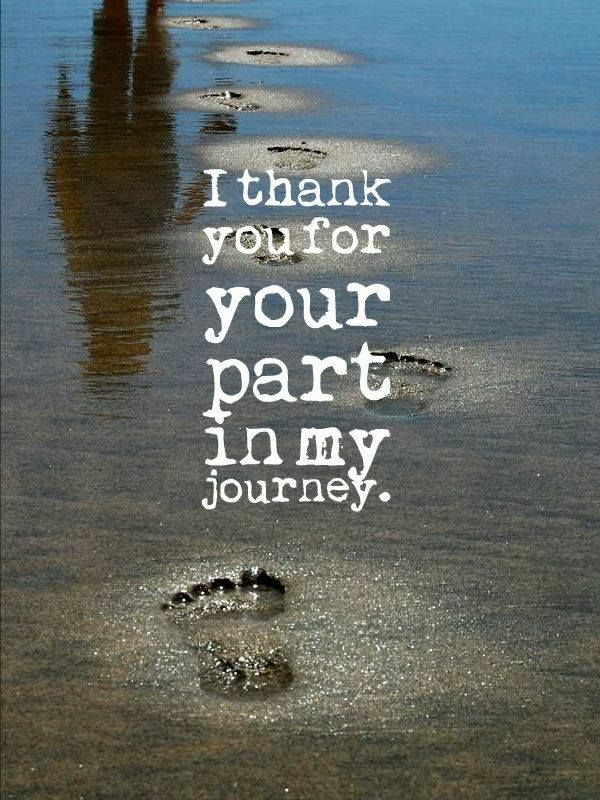 Thank you for being such a critical and significant part of my journey … both personal and professional. You have been an exceptional mentor and I remain grateful that I get to continue to share space with you and to learn from you. I know, without a shadow of a doubt, I would not be the same without you … I really wouldn’t. I am so much better at what I do … and … at who I am becoming because of you. Thank you … from the deepest place in my heart.